Google Shopping And The EC Ruling - What Does This Mean For Advertisers? In case you don’t know, the European Commission ruled earlier this year (and handed out a record $2.7 billion fine) against Google for the way Google Shopping results were perceived to be favoured within Google search results. The ruling went further, requiring Google to make changes to Shopping and provide ‘equal treatment’ to competitors – i.e. Comparison Shopping Engines. The best known examples being Shopzilla and Kelkoo in the UK. This week Google rolled out some visual changes to comply with the ruling. In short, they haven’t fundamentally changed the design of Shopping results, they’ve simply added an extra line. As you can see below, all the results here state ‘by Google’ – but over time (this was only announced yesterday!) other results from 3rd party sites will be shown as part of the auction. What does this mean for current Shopping advertisers? It’s too early to be sure, but we suspect very little. If the product you are selling is unique or NOT a branded retail good, it’s unlikely that a Comparison site has a listing for the same search/ or much crossover – so they won’t be competing with you for space on Shopping. If you ARE selling a branded product, which appears on these sites – then the Comparison sites may bid on some searches in competition with you. But, the likelihood is that given the differing business model they employ, their bids are likely to be very low (essentially buying up spare inventory) and won’t affect your average positions or max CPC’s. If you are running e-commerce campaigns you’ll understand the importance of Shopping campaigns to your account performance. You may also have felt the frustration of trying to get good quality data and insight to improve performance. This week Google announced a couple of new features to help with this. Diagnostics Understanding why products were in review, disapproved or simply not appearing in your feed was something of a black art. Now Google are proving a whole range of additional diagnostic features to help, including a historic overview of products and a downloadable report contain..
Shopping Campaigns – are you compliant? When setting up a new Shopping campaign, the first task is to set up a Merchant Center account and upload a feed to it. At this stage a number of feed attributes are required as mandatory and until those attributes are approved the feed will not work. The website is also required to meet a number of requirements, which are listed below. · Accurate contact information. Your website must display sufficient and accurate contact information, including a telephone number and/or email. · Secure checkout process. Payment and transaction processing, as well as collection of an.. Announced yesterday, the neat little hover over text known as promotional text in Shopping Campaigns is being retired in favour of automated extensions. 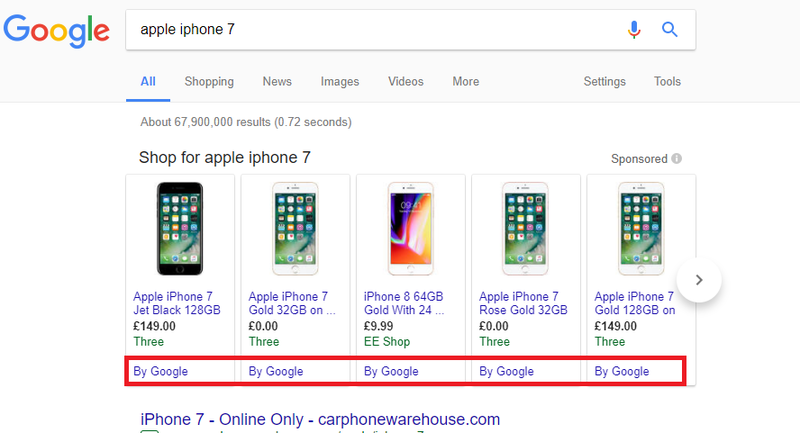 Here's what Google said below - Promotional text is an optional message added at the ad group level and used to highlight special information about your shop and products in your Product Listing Ads. We have noticed that many of you use promotional text to highlight special offers or free delivery, so we recently introduced a new automated extension that uses existing information that you’ve provided in your Merchant Centre settings an..